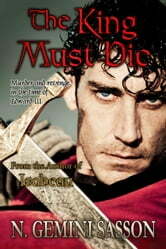 Fated to rule, Isabella's son becomes King Edward III at the callow age of fourteen. Young Edward, however, must bide his time as the loyal son until he can break the shackles of his minority and dissolve the regency council which dictates his every action. When the former king is found mysteriously dead in his cell, the truth becomes obscured and Isabella can no longer trust her own memory . . . or confide in those closest to her. Meanwhile, she struggles to keep her beloved Mortimer at her side and gain yet another crown--France's--for the son who no longer trusts her. 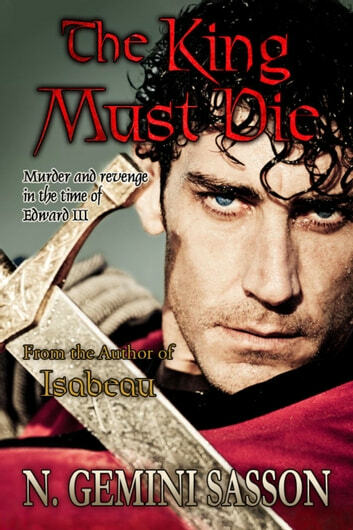 In the sequel to Isabeau, secrecy and treason, conspiracy and revenge once again overtake England amidst a backdrop of epic battles and political intrigue. The future rests in the hands of a mother and son whose bonds have reached a breaking point. One of the best books of Historical fiction I have read.on a par with all of Philiper Gregory and Elisabeth Chadwick.